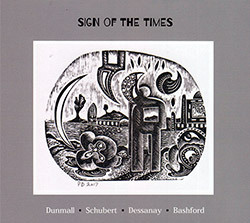 With packaging embellished by 5 images of Paul Dunmall's wood engravings, this album catches the saxophonist on soprano, alto and tenor in the company of saxophonist Frank Paul Schubert on soprano and alto, with Sebastiano Dessanay on bass and Jim Bashford on drums, performing live at Lamp Tavern, in Birmingham for an album of intertwining reeds and solid rhythmic support. 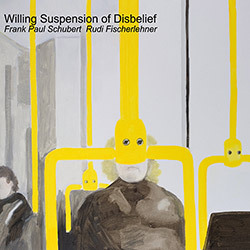 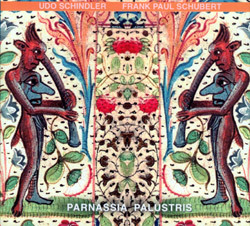 Long-time collaborators and compatriots Frank Paul Schubert on soprano sax and Rudi Fischerlehner on drums and percussion recorded these intricate and engaging improvisations in their shared studio in Berlin, presented as a live album, unedited and in the order performed. 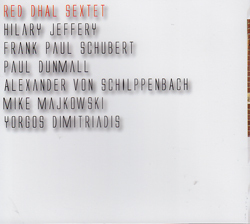 A feast for fans of the soprano saxophone as Udo Schindler and Frank Paul Schubert improvise live at the 51th SALON fur Klang + Kunst in Krailing/Munich, Germany in 2015, blending and contrasting two approaches to the instrument in fascinating ways. 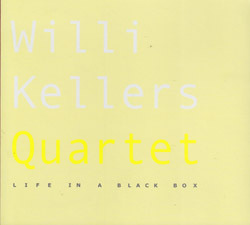 Grid Mesh drummer Willi Kellers Quartet with the dual saxophone lineup of Paul Dunmall and Frank Paul Schubert and bassist Clayton Thomas (BassX3, Ames Room) performing live at Black box/CUBA, in Muenster, DE; powerful and innovative improv. 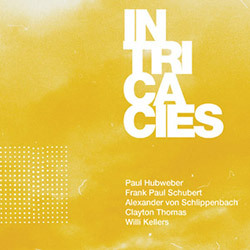 Bringing together masterful players Paul Dunmall (sax), Hilary Jeffery (trombone), Alexander Von Schlippenbach (piano), Paul Schuber (sax), Mike Majkowski (bass), and Yorgos Dimitriadis (drums) for a studio release of incredibly well-balanced and insightful improvisation. 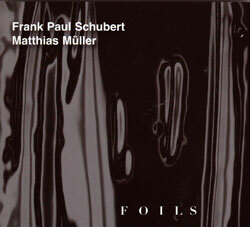 Using extended techniques and a remarkable interactive approach, trombonist Matthias Mueller and soprano saxophonist Frank Paul Schubert surprise in 9 distinctive duo recordings. 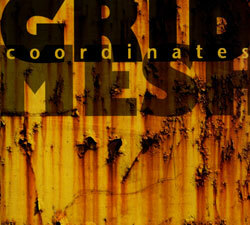 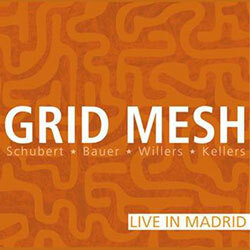 The Grid Mesh trio performing live at The Loft in Cologne, dark and biting improv with an electroacoustic edge that shifts between playful dialog to massive walls of sound.